Tennis Canada announced Tuesday that American Serena Williams is the recipient of a wild card for the 2018 edition of Rogers Cup presented by National Bank. This will be her first time playing in Montreal since 2014, when she made the semi-finals. Williams, who came very close to capturing her 24th Grand Slam title at Wimbledon, made a return to tennis at Indian Wells this past March after giving birth to her daughter on September 1, 2017. 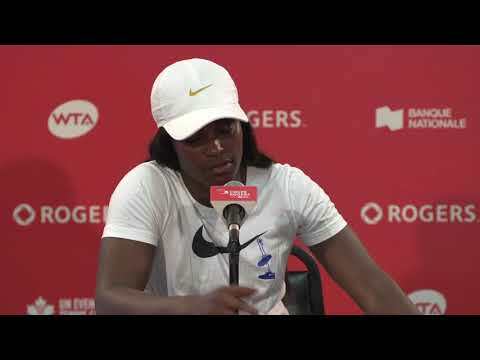 Following her loss on July, 14th, Williams stated that “this is only the beginning.” Her performance allowed her to make a large jump up the WTA rankings, going from no. 181 to no. 28 in the world. This will be Williams’ third time in Montreal. In her first appearance, in 2000, she lost in the final to Martina Hingis of Switzerland. 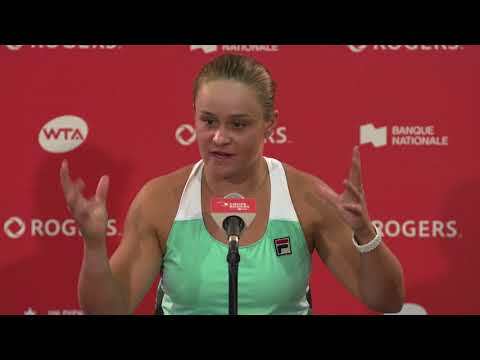 The American has won three Rogers Cup presented by National Bank titles to date, having been crowned champion in Toronto in 2001, 2011 and 2013. The WTA wild card that she has received is reserved for players who have previously been ranked No. 1 in the world, who were ranked in the Top 20 in 2017 or who have won a Grand Slam title, a WTA Finals title or a Premier Mandatory tournament during their career. The same type of wild card was also awarded to Victoria Azarenka earlier this summer. Two other main draw wild cards will be given to Canadian players. They will be announced at a later date.